Prime Minister Justin Trudeau will take an important step Monday toward his ambitious goal of turning Canada into a magnet for foreign investment when he meets with some of the world's most powerful institutional investors with trillions of dollars at their disposal. Trudeau is hoping to persuade some two dozen representatives of large international pools of capital — including central banks, sovereign wealth funds, insurers and pension funds whose combined assets are worth a staggering $21 trillion (Cdn) — that Canada offers a stable economic and political environment in which to safely invest. He will be accompanied by Finance Minister Bill Morneau and Infrastructure Minister Amarjeet Sohi. The trio are also set to make their pitch to about a dozen Canadian investors — insurance companies and big pension funds like the Canada Pension Plan Investment Board — in the morning, before meeting with the international investors in the afternoon. Attracting billions in private-sector capital for "transformative" infrastructure projects is key to the Liberal government's long-term strategy to boost Canada's sluggish economic growth. Monday's investors' summit comes just two weeks after Morneau announced plans to launch a new infrastructure bank next year. The government has pledged to pump $35 billion into the bank over the coming decade, in hopes that every dollar of federal cash will leverage $4-5 in private funding. The creation of the bank is a key part of the pitch to investors, offering them sophisticated and varied investment tools that incorporate government financing. "There is an enormous amount of interest in making infrastructure investments," Morneau said in a recent interview. "There is a particular interest in making them in a country like ours with our stable economy, with our stable political system. So I think that there will be more than enough partners for us to find opportunities that make sense for us and for them." In addition to the infrastructure bank, the government also intends to create a new Invest in Canada Hub for attracting foreign investment; and it plans to relax some restrictions on foreign investment. The summit is being hosted by the federal government but it has engaged BlackRock Inc., the world's largest asset manager, to organize the event. 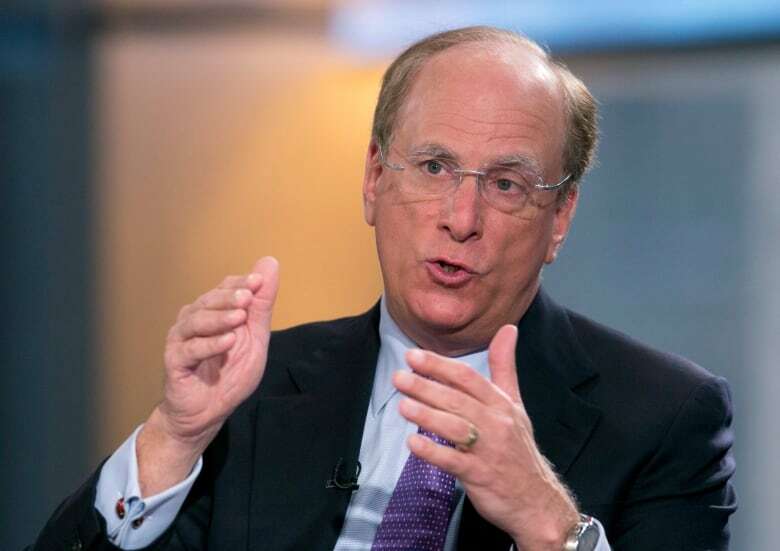 BlackRock's legendary founder, Laurence Fink, is to be among the participants in the summit. It's likely no coincidence that Trudeau met with Fink in January at the World Economic Forum in Davos, Switzerland, and again in New York City in March. During a photo op at the latter meeting, Fink was heard telling Trudeau that there was "a lot of confusion in this country in investing" — an apparent reference to uncertainty induced by the deeply divisive U.S. presidential election campaign — which creates "probably even greater opportunities in the stable environment of Canada." Americans' stunning choice last week of the bombastic, protectionist, unpredictable Donald Trump may only magnify the appeal of Canada's comparative stability. One insider allows that "it may shift the discussion a little" at the investors' summit. However, Canada's reputation as a stable place to invest has been questioned in the past because of foreign investment rules that seemed to change with every new government. The rules are now under review again, Morneau said earlier this month. In advance of the summit, BlackRock issued a statement in praise of investing in Canada. "With a sound financial system, a vibrant and innovative economy and a proactive approach to long-term fiscal policy, we view Canada as a compelling investment opportunity," the company said. BlackRock has some deep connections to the Trudeau government. In particular, its new senior managing director is Mark Wiseman, former head of the CPP Investment Board and a member of Morneau's advisory council on economic growth. The growth council is one of the biggest champions of the infrastructure bank. 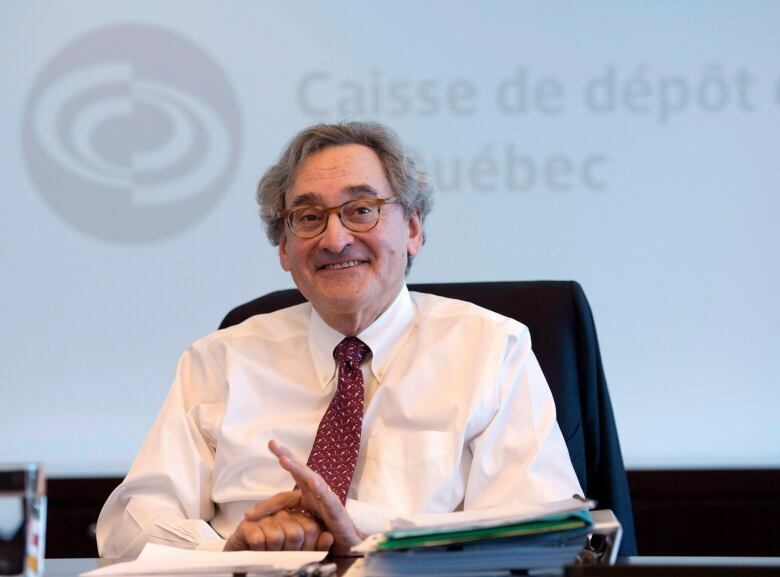 Michael Sabia, president of Quebec's massive pension fund manager, the Caisse de depot et placement du Quebec, is also a member of the growth council and a strong advocate for private investment in public infrastructure. He has led the way in Canada, with a proposal for the Caisse to pump $3 billion into an electric rail network connecting Montreal to its suburbs, with Ottawa and the province kicking in another $2.5 billion. It's a model Ottawa aims to mimic on a grand scale. 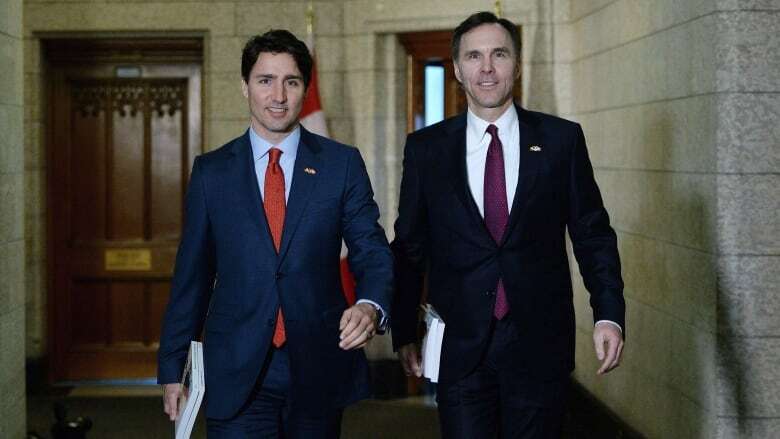 The Trudeau government has been working on the infrastructure bank for the past year but the final details are still to be hammered out, for inclusion in next year's budget. Of the promised $35-billion for the bank, the government will put $15 billion in cash towards projects that may not provide a full return to federal coffers. Another $20 billion will be available in loans or equity stakes in projects. Government insiders say the expectation is that the bank will focus initially on funding one class of projects, like hospitals or bridges, and then expand its scope to other projects over time. It's a similar path to the one followed by the Ontario government in setting up its own arm's-length infrastructure corporation. 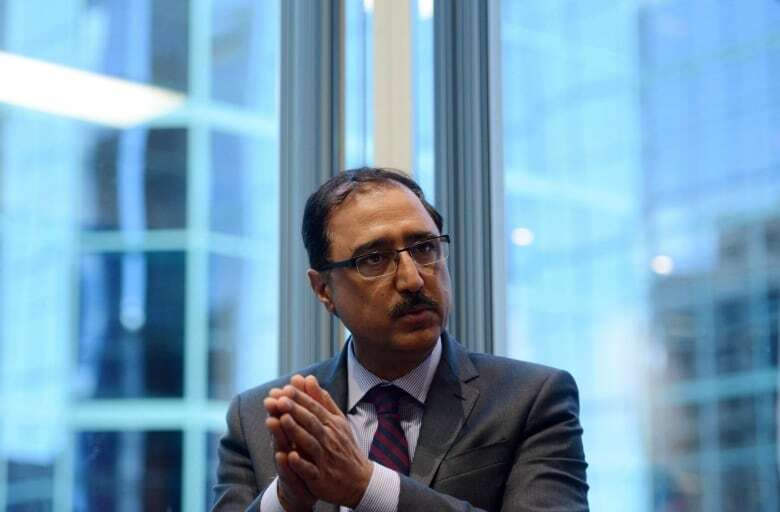 No specific projects have yet been identified for funding from the bank but Trudeau, Morneau and Sohi are expected to tell potential investors Monday that toll bridges, energy grids and water systems could all be attractive investments for fund managers looking for predictable, long-term returns. But finding Canadian projects big enough for the likes of BlackRock and its clients will be a challenge, officials say. That's partly why the Monday morning meeting with the relatively smaller Canada-based funds is important too. "Canada is open for business and our economic agenda remains focused on growing Canada's middle class and creating an economy that works for everyone," said Cameron Ahmad, spokesman for the Prime Minister's Office. "We are delighted to host the BlackRock summit in Toronto and we look forward to meeting with investors to discuss what our country has to offer." The federal NDP, on the other hand, accuses the Liberals of privatizing government infrastructure on the sly, leading to stiff tolls and user fees in order to give investors a steady return. The Conservatives say the government has lost control of spending, with no clear idea about how the infrastructure bank will work.